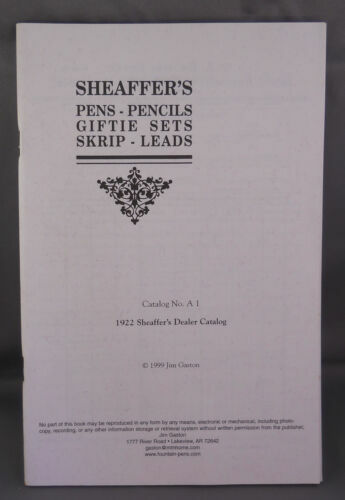 $40.0 1920s Sheaffer"s 5-30 Fountain Pen Jade Green Gold FINE nib. 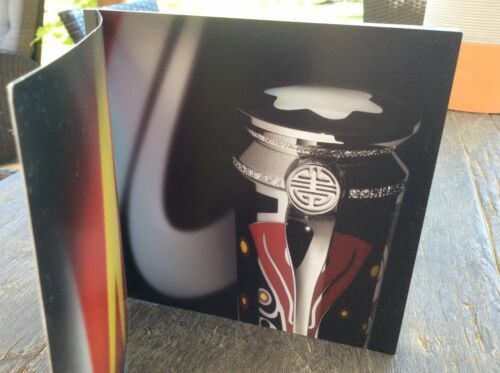 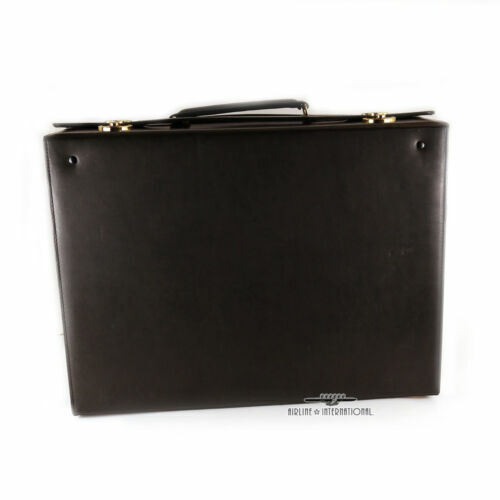 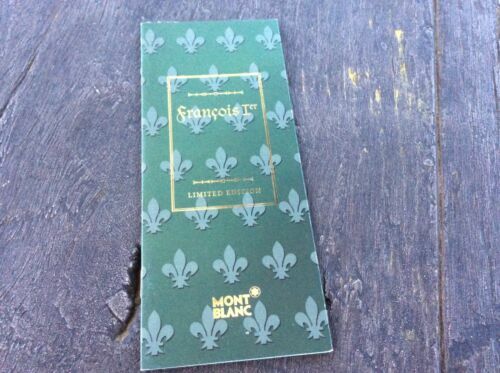 Case is Excellent. 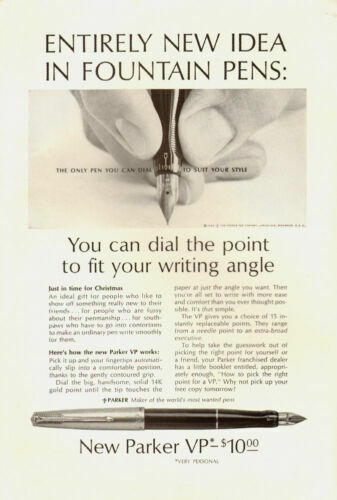 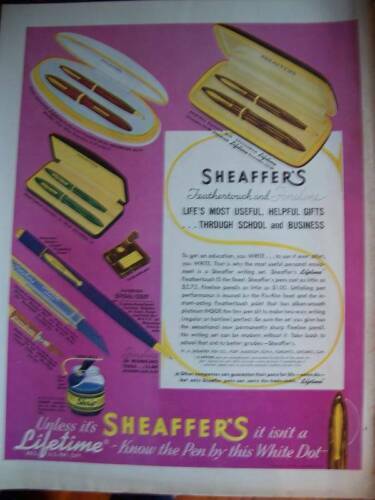 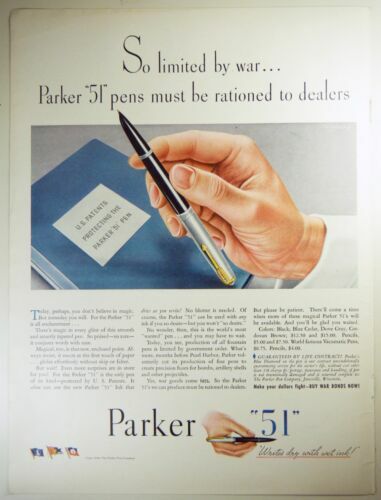 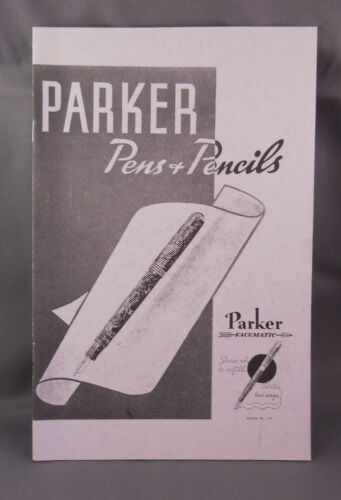 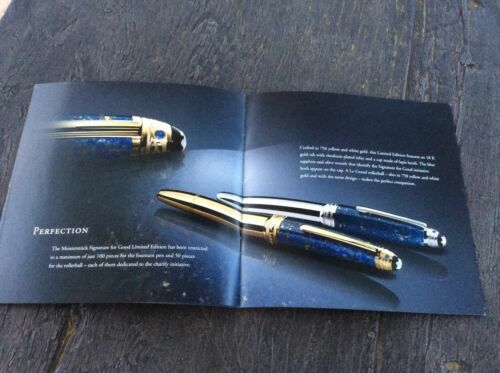 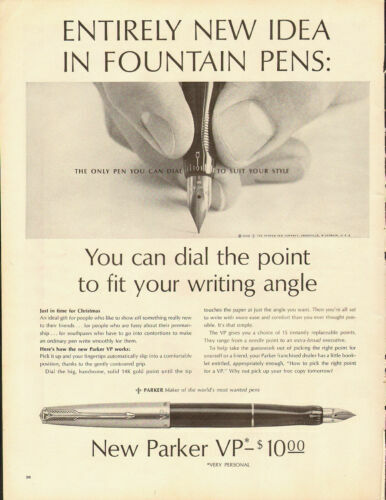 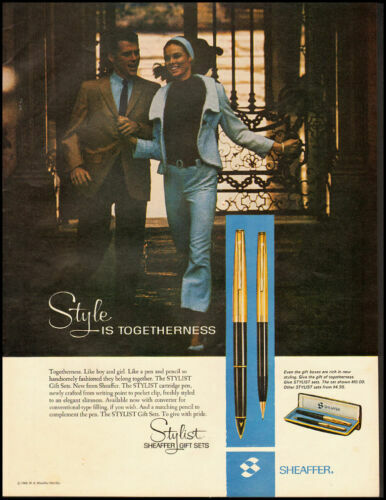 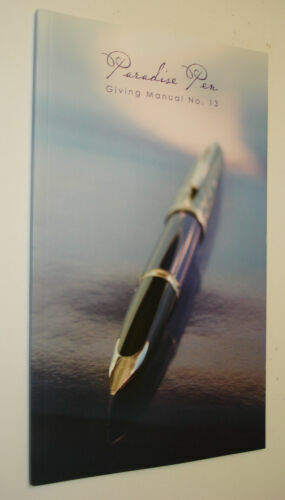 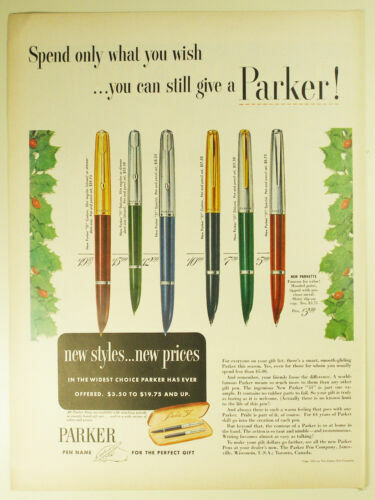 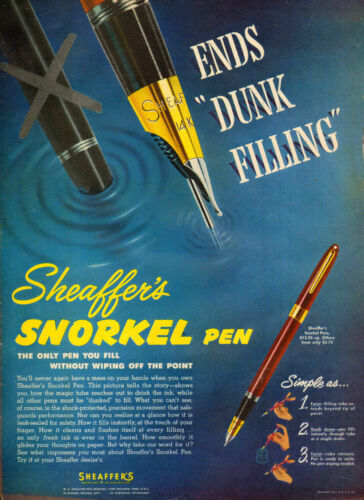 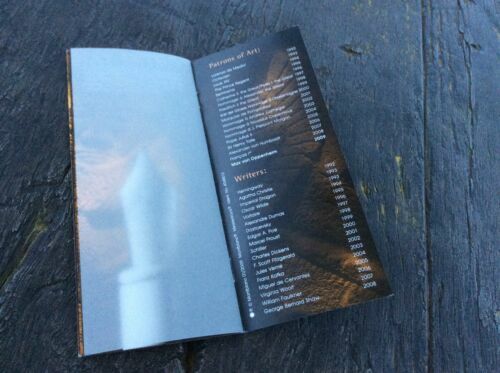 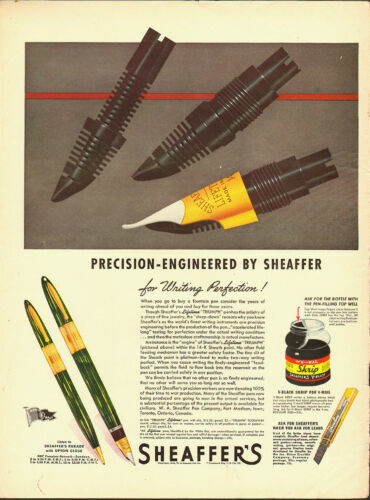 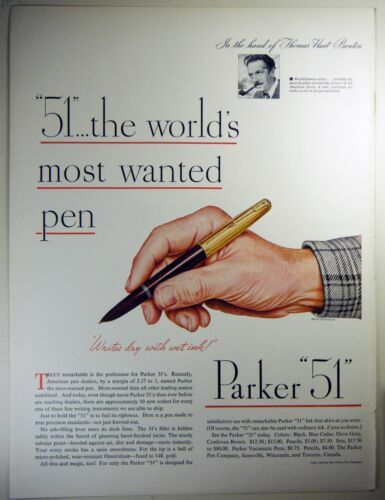 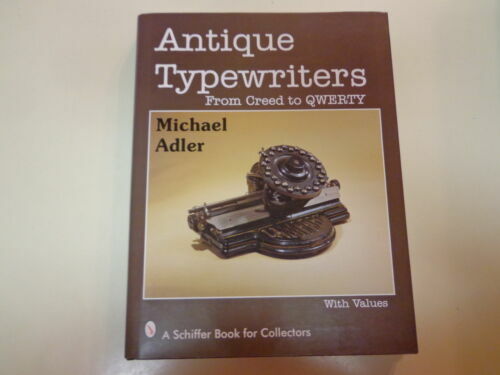 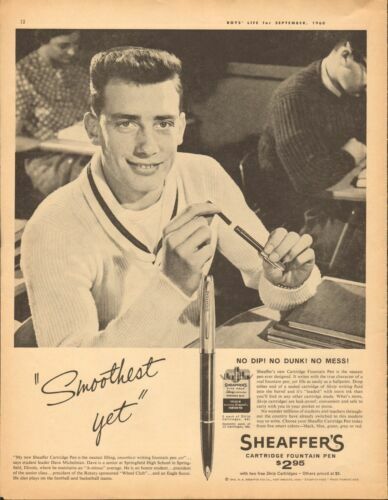 $18.0 ( 4 ) 1988 Editions " PEN FANCIER'S MAGAZINES "
$6.0 Vintage 1937 Sheaffer’s Pen Magazine Ad.